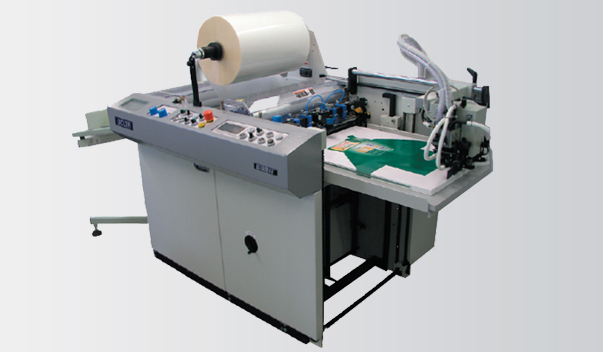 Compact automated laminator designed for lamination of middle-sized and larger orders up to B2 format. • Film unwinding with side regulation, mechanical brake and adjustable distribution roll. • The temperature in three zones of the laminating rolls is separately controlled using advanced PID regulation. • The sheet separation is ensured by means of adjustable snapping roll together with cutting knives and skewing wheel. 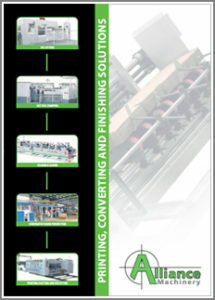 • Sheet stacking onto tilting unloading table, jogging table or automatic stacker.